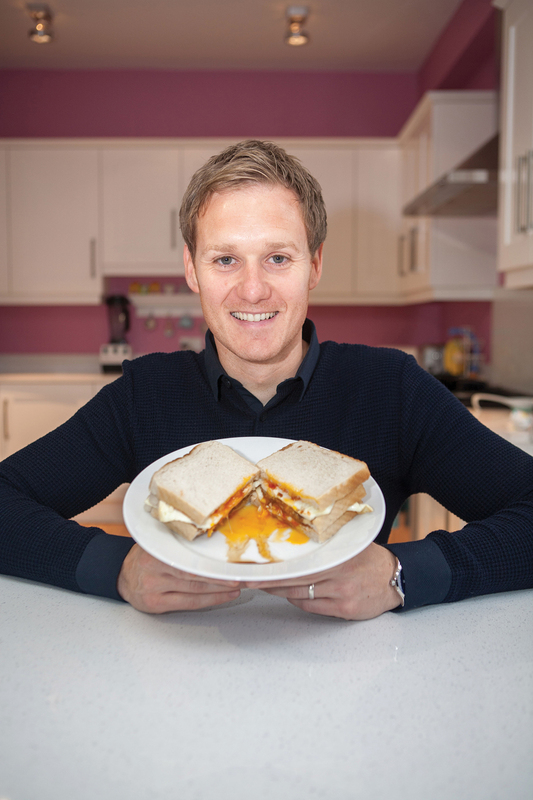 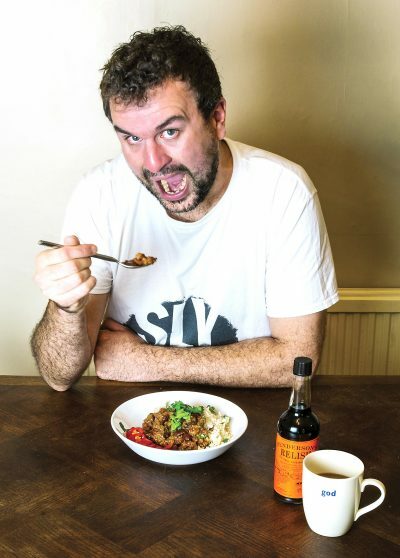 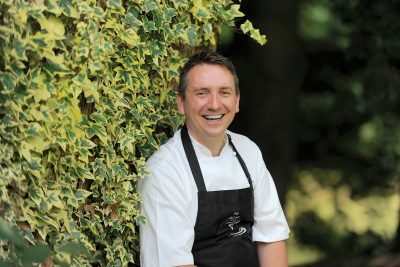 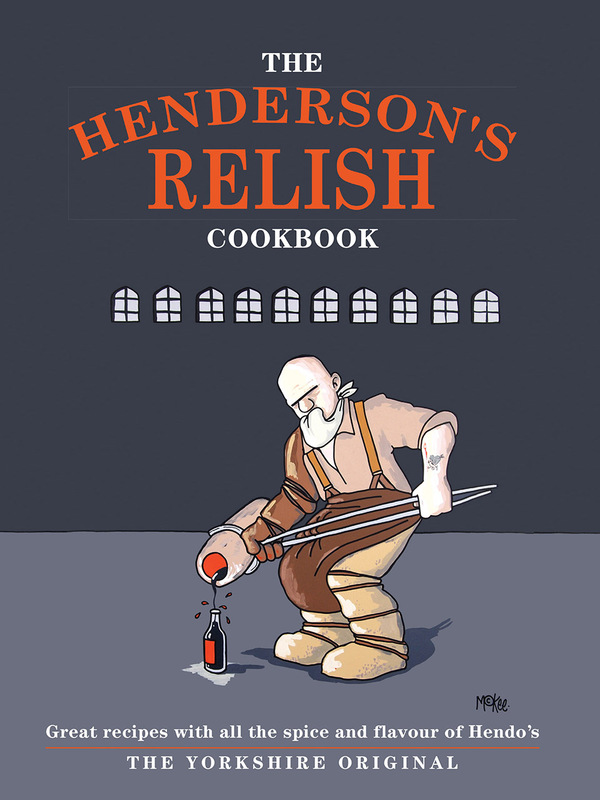 Beloved Yorkshire sauce, Henderson’s Relish, released a brand new cook book featuring a huge variety of delicious recipes inspired by the spicy sauce. 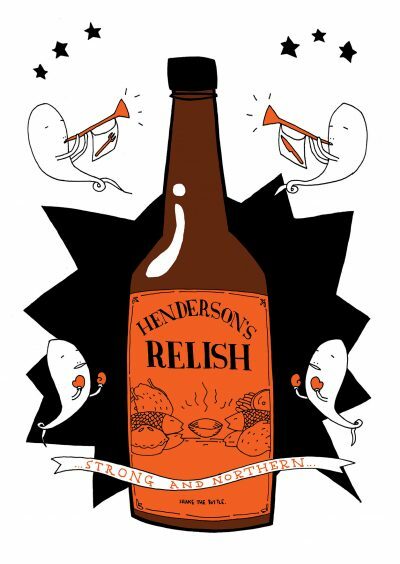 Made in Sheffield for 130 years, Henderson’s Relish is synonymous with the Steel City, and has a proud place on every kitchen table across the region. 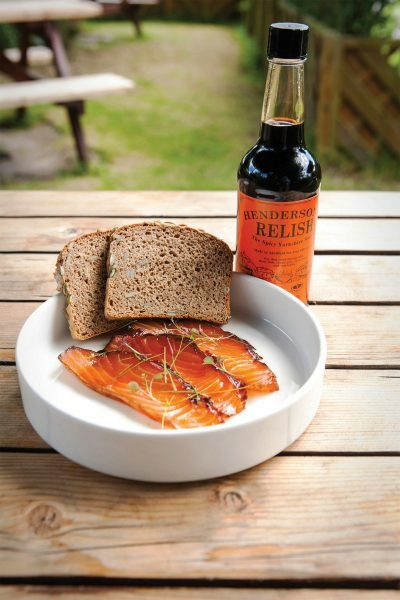 A family business still blending to Henry Henderson’s original recipe (a secret known only to three living people) the spicy sauce is one of a kind, and has inspired not only food but art, music and literature as well. 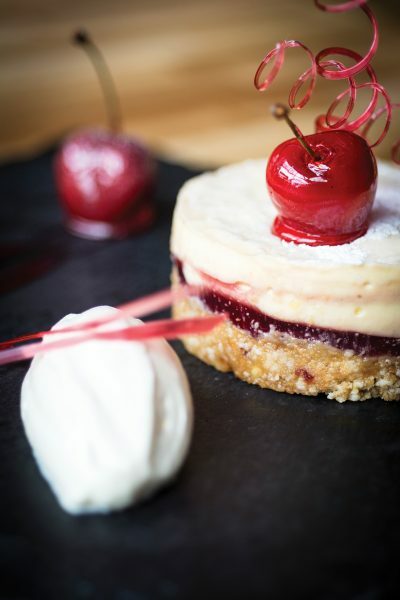 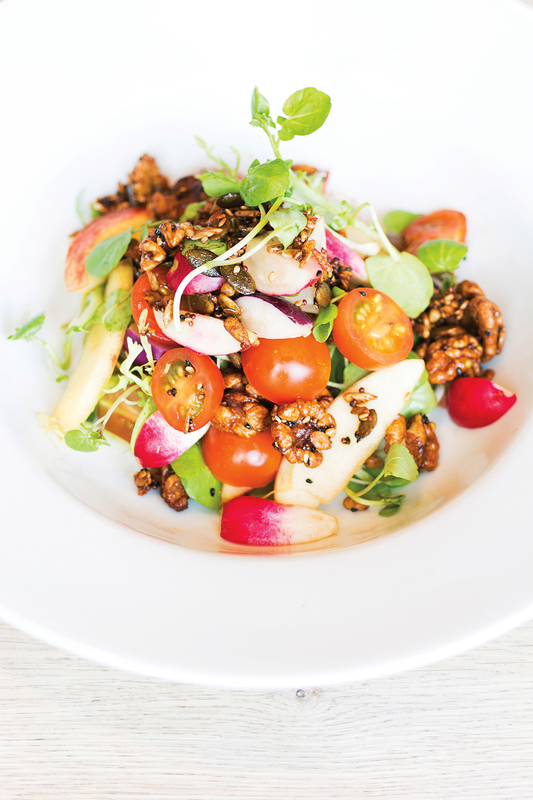 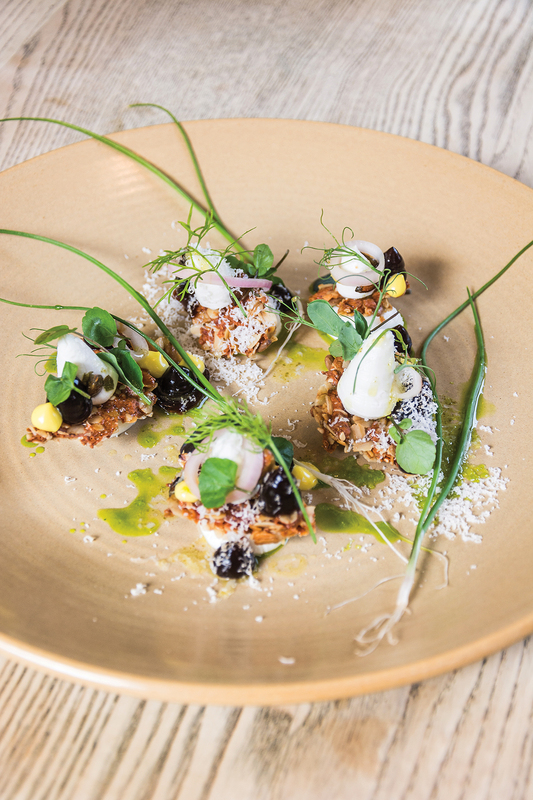 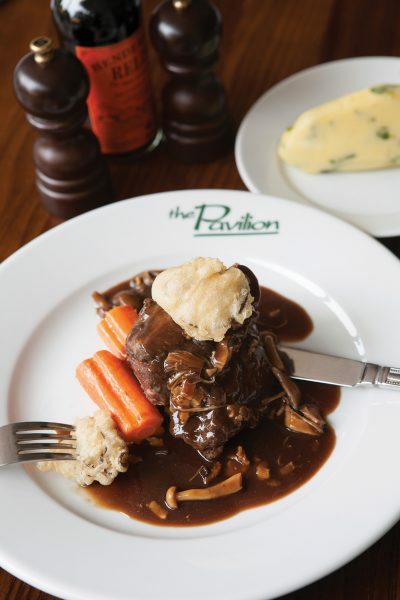 The Henderson’s Relish Cookbook features exciting recipes by chefs, famous figures and local enthusiasts, from Yorkshire brisket, to casseroles and pies as well as the more innovative marinated beef Asian spring rolls and intriguing dessert creations. There’s even a couple of Hendo’s cocktails. 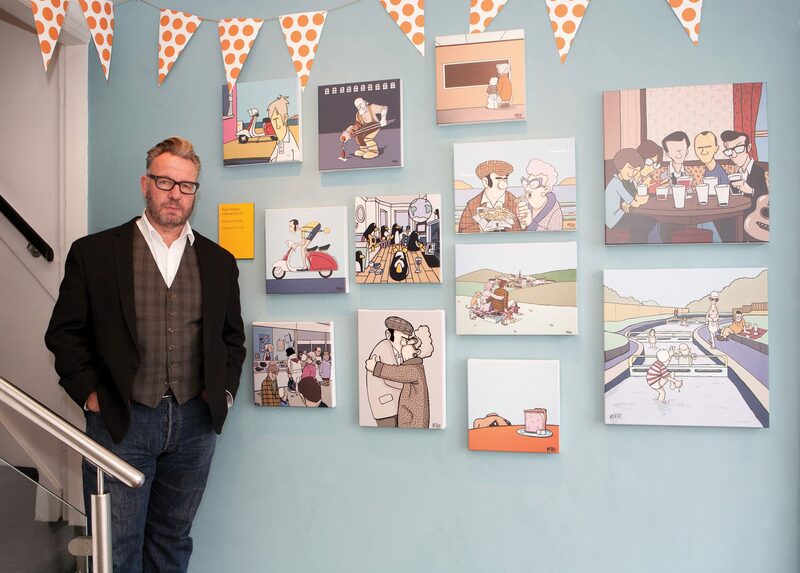 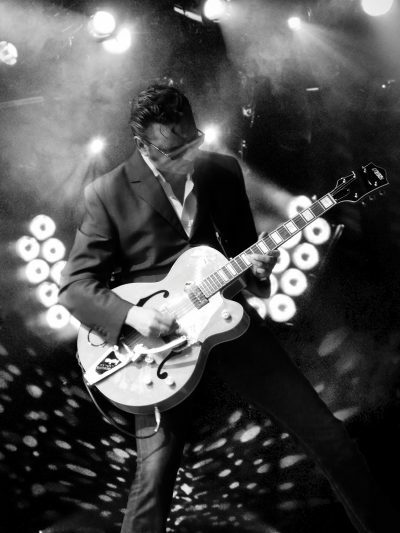 The book also delves into the history and mystery of the sauce, taking a look at the cultural icons that have been inspired and comforted by a splash of Hendo’s, from Richard Hawley to Pete McKee, who kindly provided the cover art, and Kid Acne, among others.